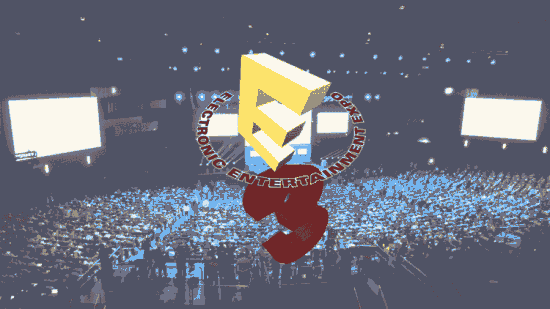 E3 is the common name for Electronic Entertainment Expo that is providing lot of entertainment for the users this year. E3 is used by professional gamers to release their latest and best games. It was the first time that public get the chance to participate in Expo. These newly released games were played by thousands of fans in the game booths. E3 2017 was attended by 68,400 people which makes it 31% more than the last year which was 16,200, as told by the Entertainment Software Association. 15,000 tickets were provided to the public this year. E3 was watched live via YouTube or Twitch by most of the people. The best video game trailers of E3 2017 are provided below.